In the grounds of Princess Mary House, you can try all our outdoor activities, go for a swim in our pool or hold a conference in our great venues. If you want to stay for a weekend or longer we have great accommodation options. There’s self-catering lodges, beautiful campsites, or you could spend your nights in the manor house. In the heart of the New Forest, Foxlease is easily accessed by road, rail and air. 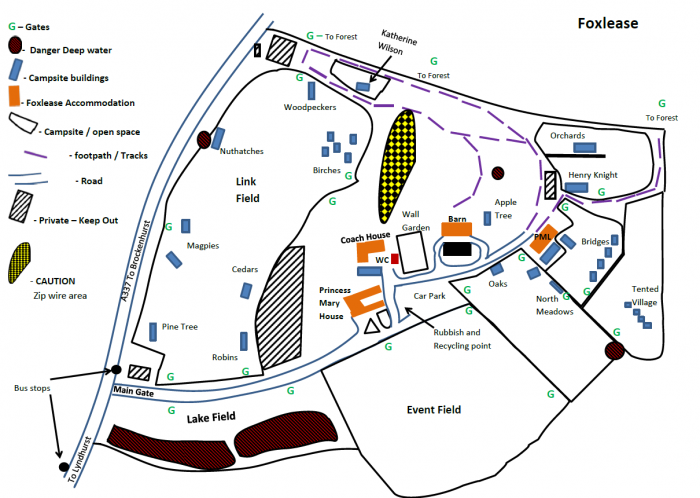 Visit us and discover Foxlease for yourself.